The easiest way of accessing company data from anywhere and anytime. Built on the strength of SharePoint Online, Suite Files brings an easy and effective way to managing your company data and its security. If you want a strong and stable network with no ongoing license fees, then Ubiquiti is the go. With WiFi, Cameras and Cloud Management, the Ubiquiti range will bring you peace of mind knowing that everything is working. NBN making life difficult to make a phone call? Needing to spend thousands to upgrade your phone system? Then 3CX is for you - a simple VOIP solution with the same if not more ability of your fixed systems. 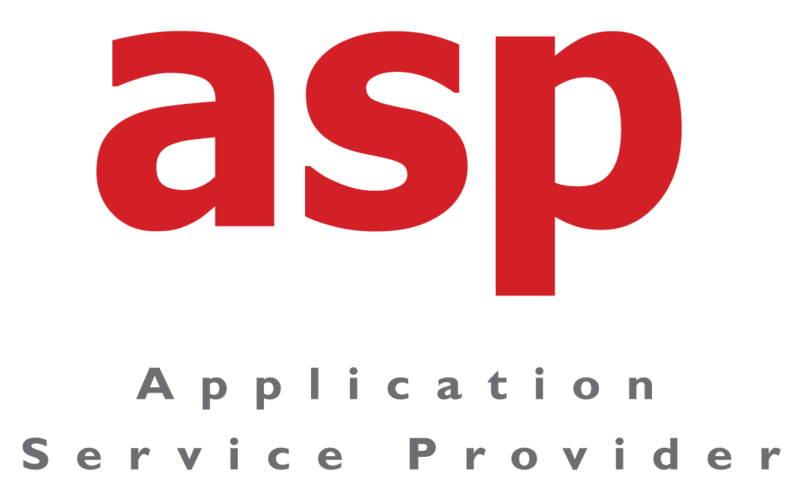 Today's IT can be quite complex to manage, that where you need asp - Application Service Provider to take care of it for you. You have servers, data, e-mail and staff everywhere, add on to that mobile phones, tablets todays need for rapid service, the last thing you want to do is to manage your IT. We have several software tools to help keep your IT working, and then if it isn't working we have rapid response teams to attend to it. Now it’s easier than ever to access your emails anytime, anywhere with unlimited backup and no data caps. As we are one of few companies to achieve the Silver Small and Midmarket Cloud Solutions Competency with Microsoft due to our asp Office365 solution, you’ll feel confident knowing your cloud IT is secure, stable and supported. Buying Office365 from asp gives you flexibility as your licenses can be modified as needed. And while your email data will need to be migrated to Office365, we’re here to help offering both automatic and manual migration support.